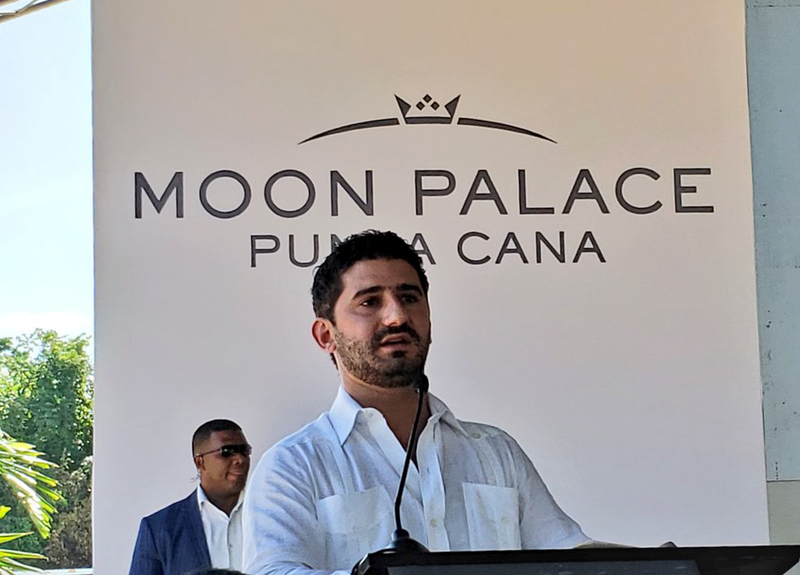 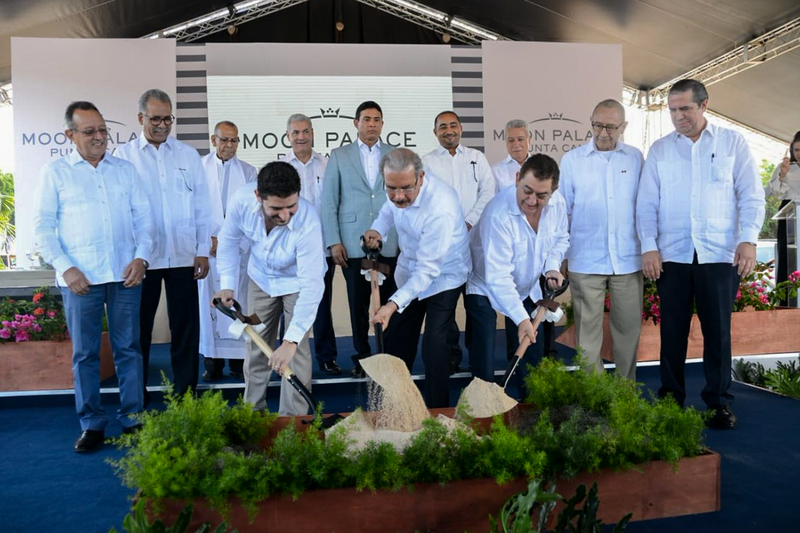 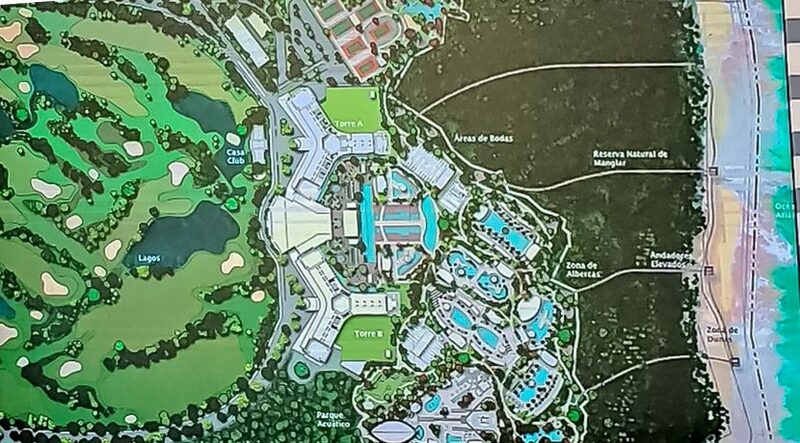 The Minister of Tourism, Francisco Javier García, defended on Thursday the project of construction of towers in the Moon Palace Punta Cana hotel and revealed that the whole sector agreed with this, which dates back more than 10 years. He indicated that the progress of tourism does not stop anyone and that neither Tourism nor entrepreneurs are above the law. 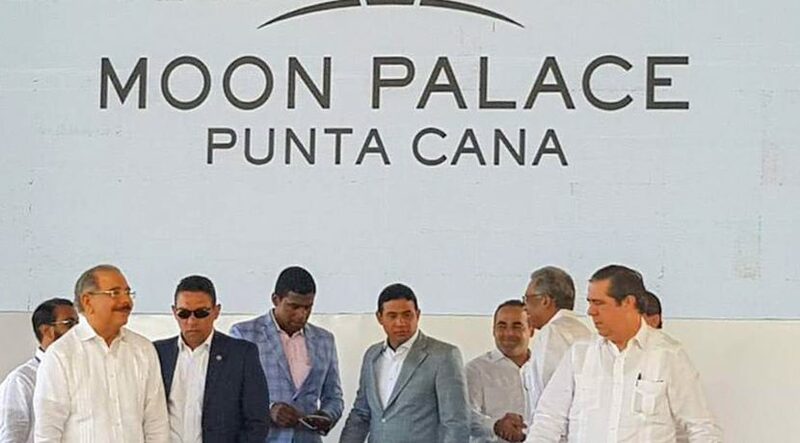 The tourism sector will continue to grow and the Ministry will maintain a line of communication, with whom it is involved in it. 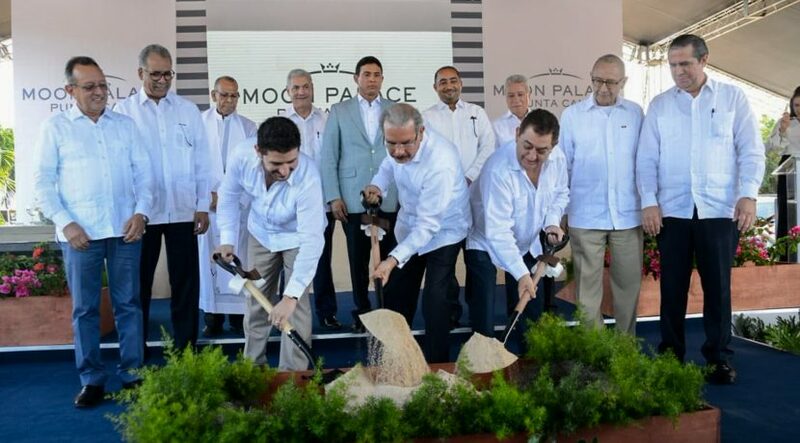 These declarations were offered by García during an act where the construction work of the hotel began and was started by President Danilo Medina. 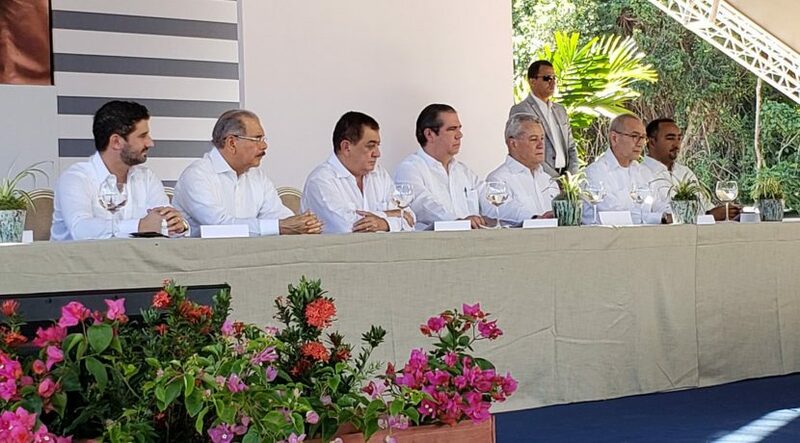 Likewise, García maintained that dialogue is the best way of understanding, but defended the right of new investors, given that there is nothing in violation of the laws of the country. 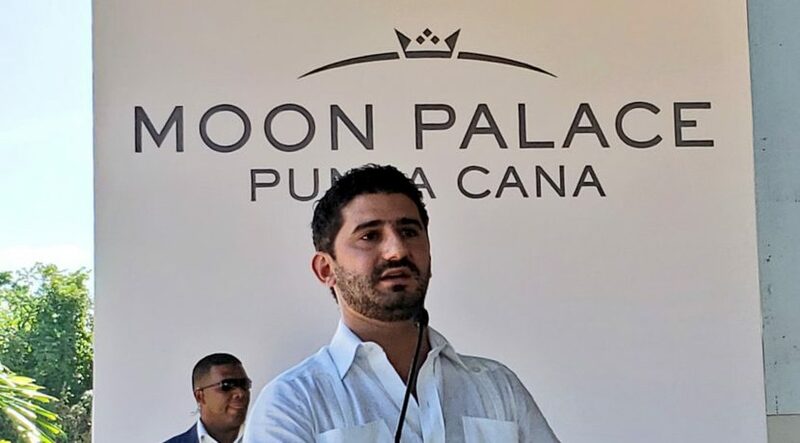 He explained that the world is constantly changing and that tourism is also “in the industry the demand is growing, dversifying is the key word, diversify the offer, segments and territories has been and will be the keynote,” he said. 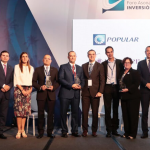 Javier García indicated that those who have invested and those who start and those who will come to invest in tourism were, are and will be, welcome in this industry that will not stop. 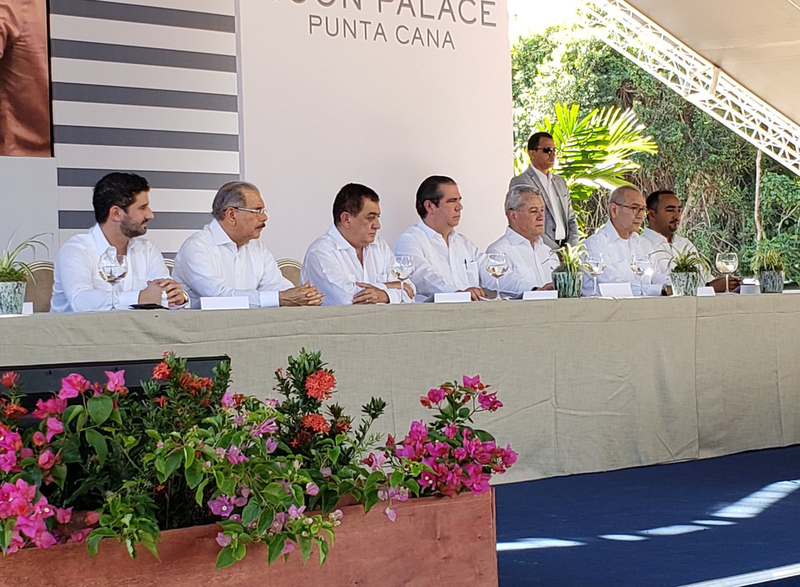 He valued that the investment of 600 million dollars, equivalent to about 30 billion pesos, of the Palace Resort group will be beneficial for the area, tourism and the country. 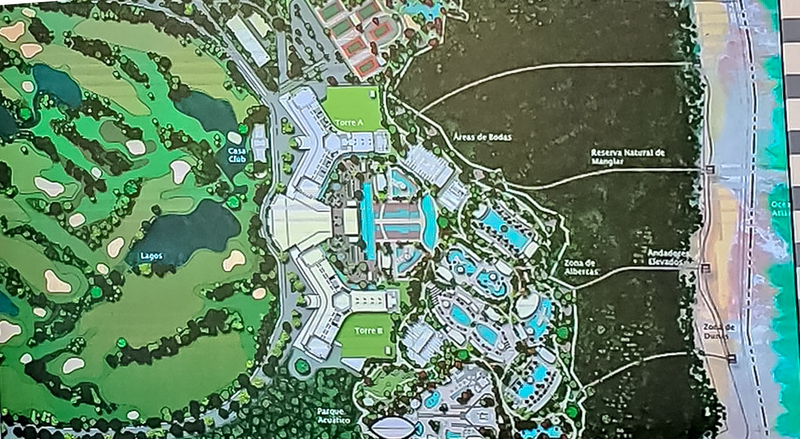 “The best proof that tourism will continue to grow is numbers and statistics,” he said. 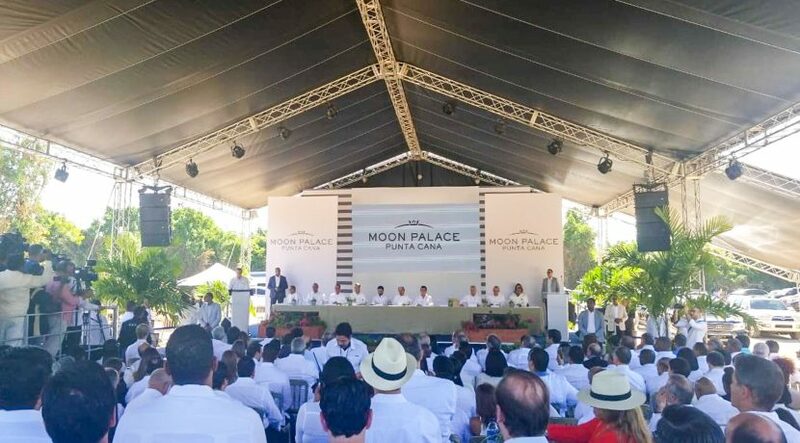 The official said that in 2017 the positive figures of the tourism sector increased by 17% the growth of previous years. 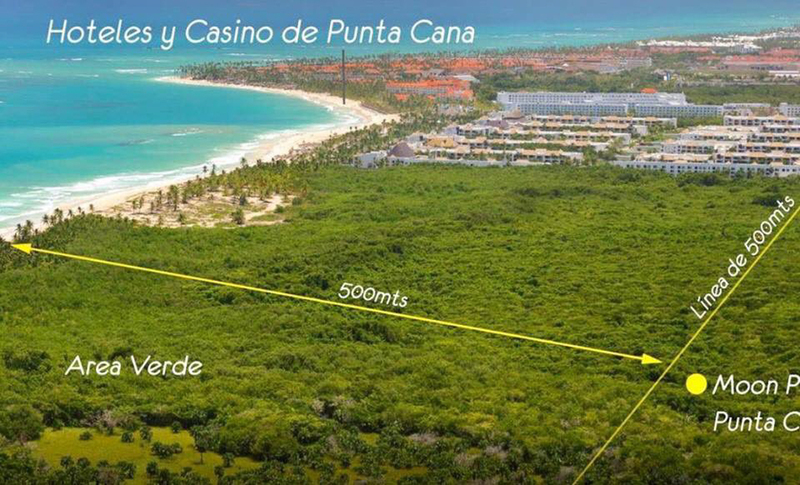 Looking for land to build hotels in Dominican Republic? 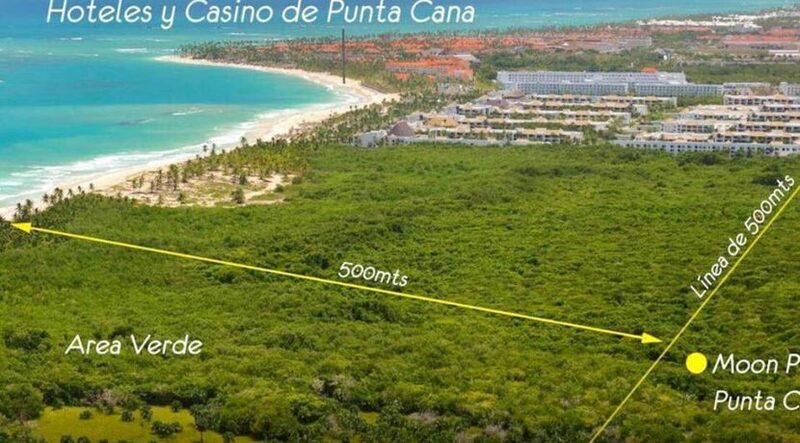 Let me show some of the best available yet. 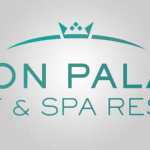 Click this link!